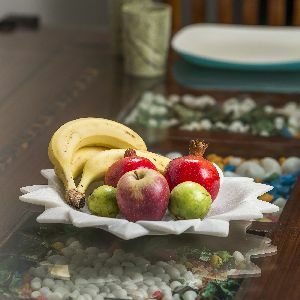 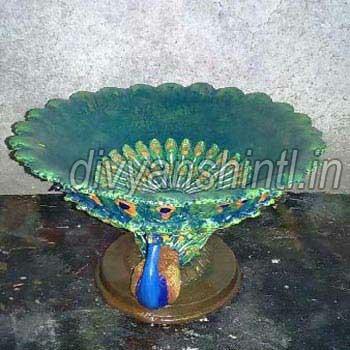 Use : Dining table, coffee table, side table etc. 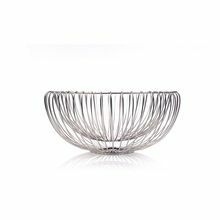 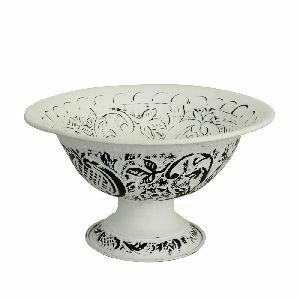 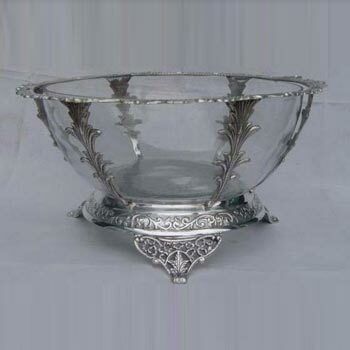 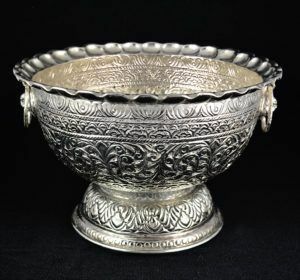 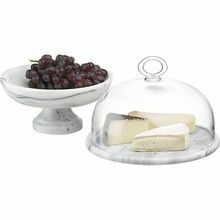 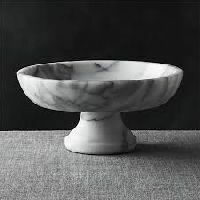 Marble Fruit Bowl-mep 238a we manufacture and supply is high in demand among the clients for its exclusive mix of modern and traditional design. 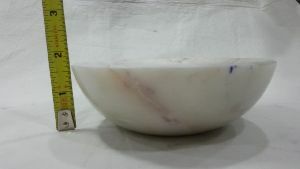 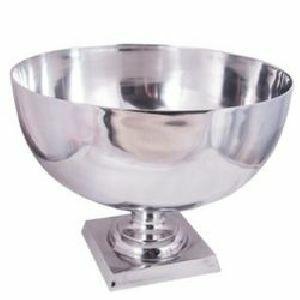 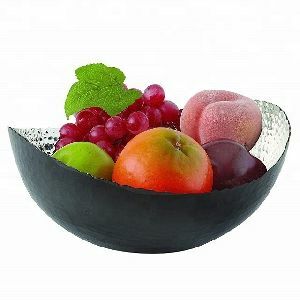 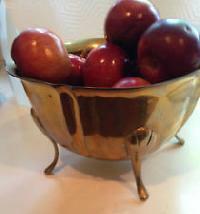 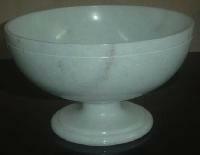 We are one of the leading manufacturer and supplier of an exclusive range of Marble Fruit Bowl. 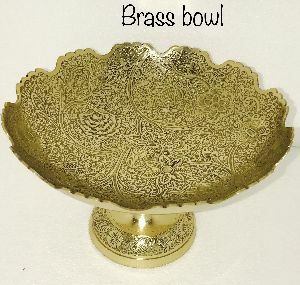 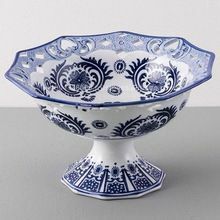 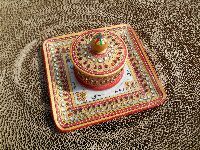 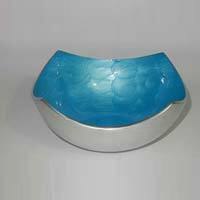 We manufacture these bowls using superior quality raw materials. 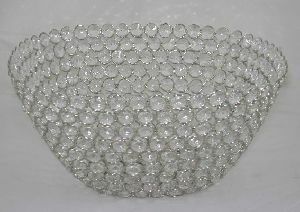 These bowls are decorated with beautiful gems and stones. 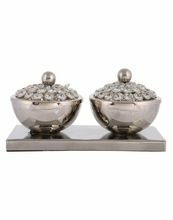 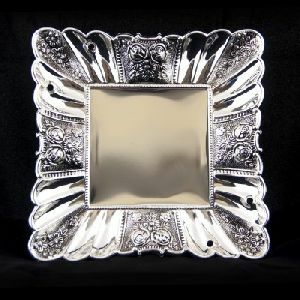 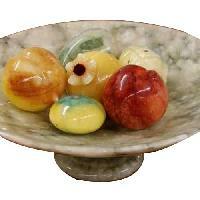 These are applicable for adding décor to office reception, restaurants, hotels and homes. 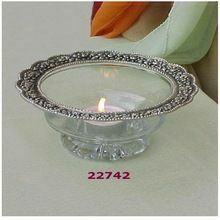 These are available in various sizes and designs. 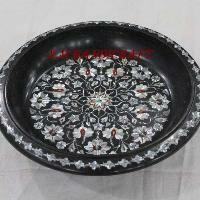 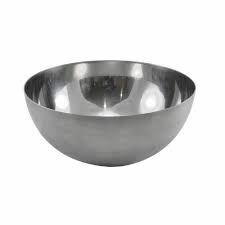 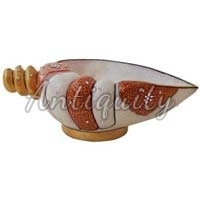 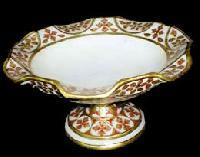 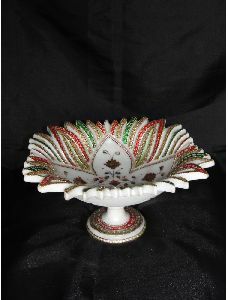 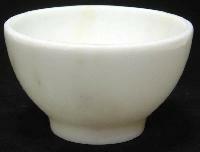 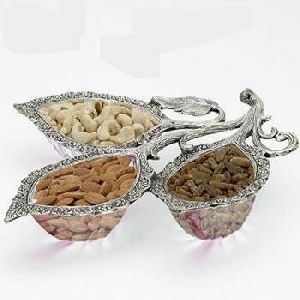 We are India's leading manufacturer & supplier of Exotic Marble Fruit Bowls in India. 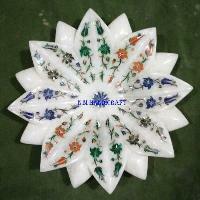 Price per pc only in FOB : US $ 5/ PCS. 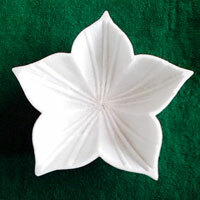 supply ability : ALL TYPE 5000 PCSES.